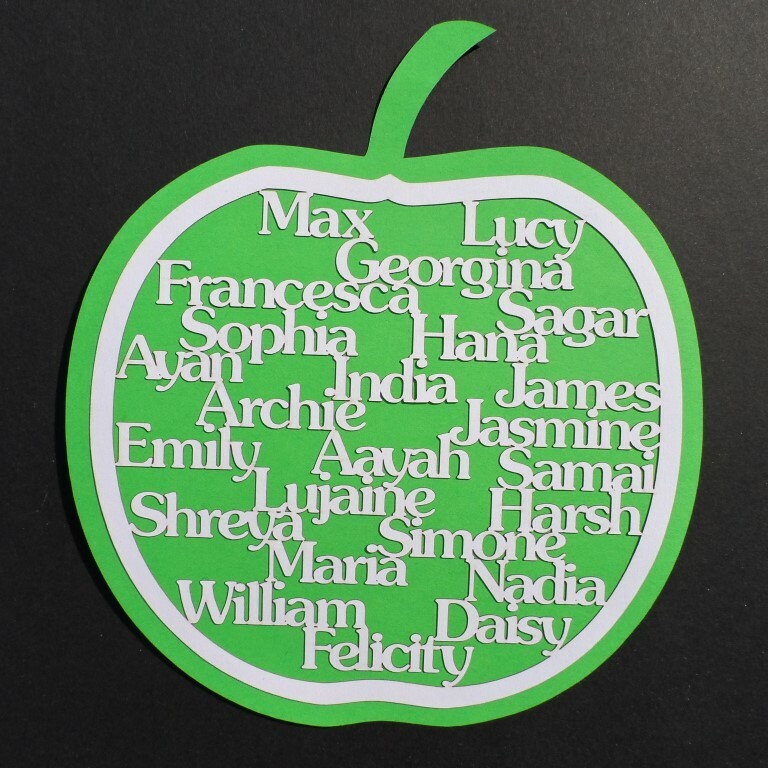 My latest commission was to create something to give to a teacher as a leaving card. The only shapes I could think of that were associated with teachers were a blackboard, a mortarboard hat thing, an owl, and an apple. They all seemed a bit inaccurate (and/or old-fashioned), but the apple won in the end because it was a nice simple shape. Previous Previous post: How Does Your (Polymer Clay) Garden Grow?